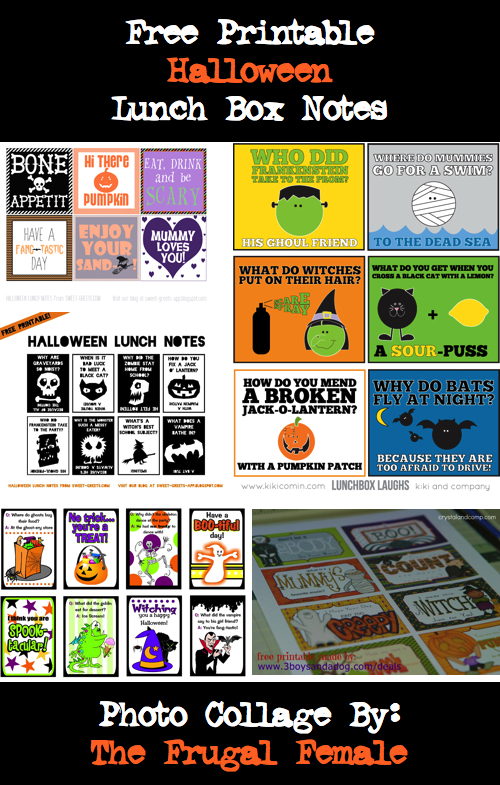 Let your child know you are thinking about them by leaving one of these Halloween-themed lunch box notes in their lunch bag. Choose from over 30 different designs! I would suggest definitely using a colored printer. For the best results, print on white card stock.